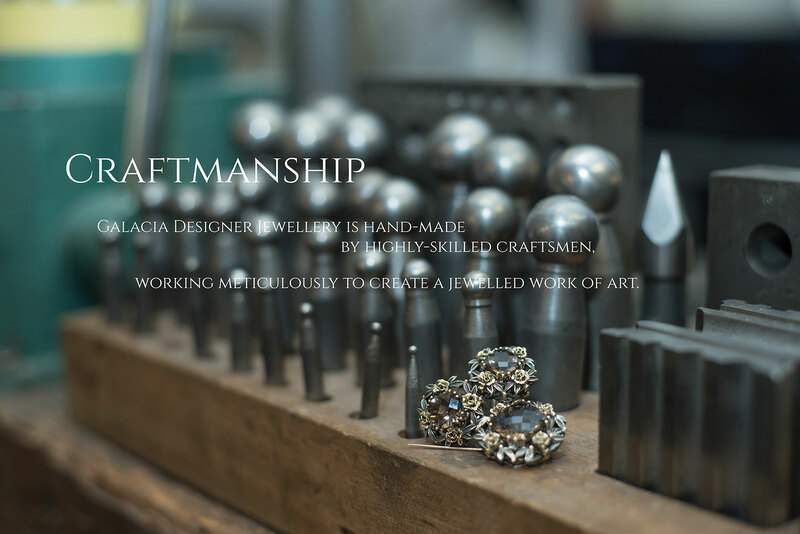 Our workshop is a site for excellence, craftsmanship and artistic skill. Each piece is moulded in a tradition that overlooks no detail, draws on the input of the designer and seeks to push creative and technical boundaries. Even if an item has to be completed to a tight deadline, meticulous attention to every aspect of the manufacturing process is never compromised. The search for perfection lies in finding the exact balance between an item’s artistic beauty and its need to function successfully in an everyday environment. 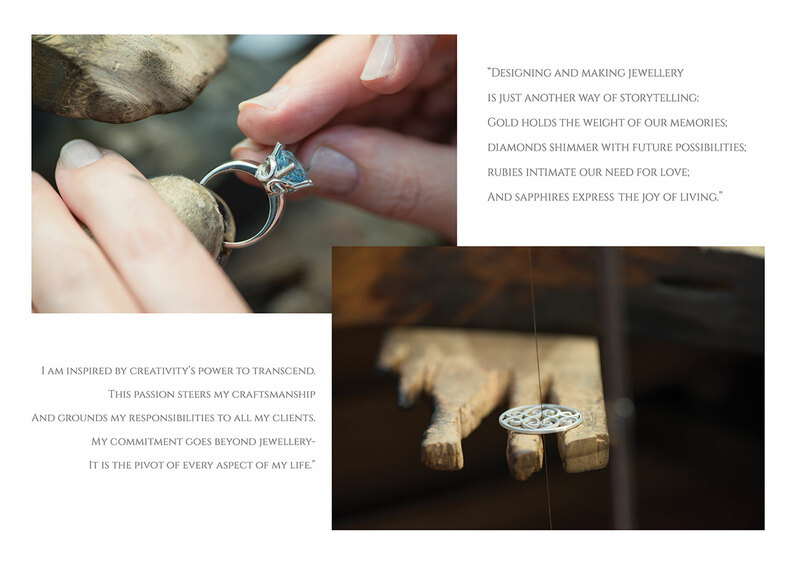 Our craftsmen create wearable pieces of art, sculpted from gold and the noble elements of the earth that will outlast themselves and endure as a testament to their skill and craft.